Paul Francis Sullivan (please call him Sully) does a podcast 365 days a year – unless it is a leap year – then he will do another 1. He has done a show everyday since Oct.24/2012. This to date represents a streak of 1438 days consecutively heading into Oct of 2016! Past the CLICK TO READ THE REST OF THIS ENTRY are episodes 1439 – 4169 of the Sully Baseball Daily Podcast. Fellow Red Sox fan and comedian/writer/YouTube star Nick Stevens joined the podcast today to walk 2016 Red Sox and whatever else entered our minds. It is a “SAWX” episode of the Sully Baseball Daily Podcast. The post season is about to begin. And with that comes my futile attempt at predictions. This year, I dutifully made my picks. I also compared them to simulating the playoffs on WhatIfSports and also by flipping a coin. It is the calm before the storm episode of The Sully Baseball Daily Podcast. LOOK AT THAT, RANGERS FANS! I am calling it for Texas in the World Series. I decided to watch Game 1 of the Division Series between the Red Sox and Indians at The Dutch Goose in Menlo Park, California. 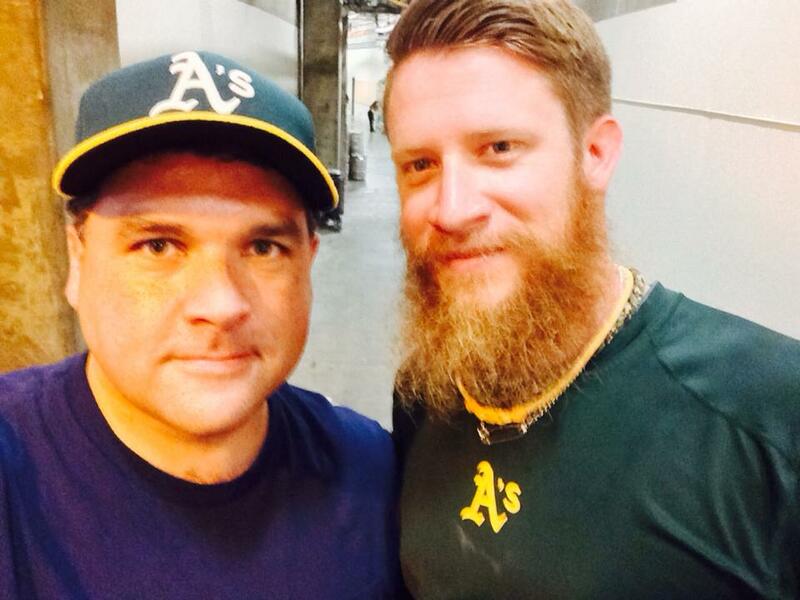 There I saw the reverse of the Tyranny of the Save, hated pinch running and met a guy from Massachusetts named Bill. I realized on a beautiful California day that the results of the 2016 playoff games have made me sad. I make some furniture and watch the Giants lose to the Cubs. I watched the classic Game 3 of the 2016 Division Series, not knowing who the hero would be nor who would get to claim the game for themselves. It was a thriller that showed why baseball is the best game of them all. The Giants season is over and it was a crushing surreal game. Meanwhile super fan Cubs Fan with an 8 (@CU8SFAN ) asked an interesting question. This could be wrapping up. The Nationals and Dodgers played not only for a game and a series but an October identity. They gave us a wonderful classic game. I make my official picks for the ALCS and NLCS. But factors always get in the way of accurate predictions. It is a chaos theory at the airport episode of The Sully Baseball Daily Podcast. As the ALCS gets started, how much of the postseason narrative will be focusing on Corey Kluber? Or Clayton Kershaw? It is a “Let the story unfold” episode of The Sully Baseball Daily Podcast. The Dodgers won and Game 4 is the key to making this a series. Meanwhile I make a strange discovery about the Indians clinching post season series. It is a home field advantage episode of The Sully Baseball Daily Podcast. The Indians may not have clinched the pennant today but they are in the middle of doing something really special. Andrew Miller is having an all time post season. It is a good feeling in Ohio episode of The Sully Baseball Daily Podcast. The Indians won the pennant! And I talked about being a Cleveland fan in these happy times with super fan and comedian, Bill Sindelar. 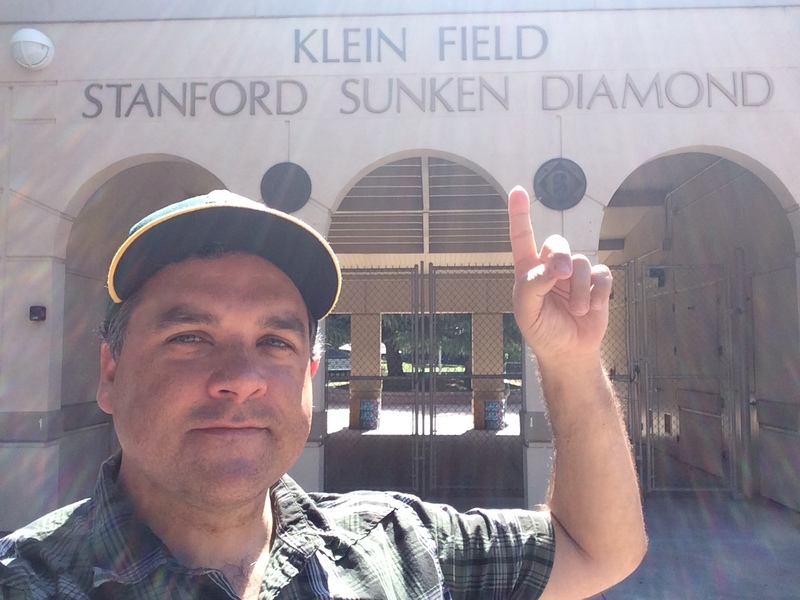 We partied like it was 1948 on this episode of The Sully Baseball Daily Podcast. Follow Bill on Twitter by clicking HERE. It is a “Race a Glacier” episode of The Sully Baseball Daily Podcast..
With no playoff games today, I decided to spend the dark day giving my choices for the off season awards. Corey Kluber, Jose Fernandez, Mike Trout, Kris Bryant, Michael Fulmer, Corey Seager, Terry Francona and Dave Roberts all will show up with some hardware. Four Years… A New Podcast every single day. I reflect on what has changed since I started doing the show and what else needs to be done. In a few days one team will no longer be suffering through a big drought. One team will continue their drought. And time has gone on, some surprising franchises will make their fans “Long Suffering” soon. I break down a great video of last outs of the World Series and a few Joe Buck thoughts. 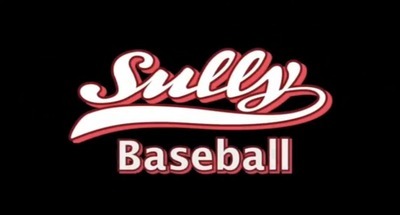 It is a final out episode of The Sully Baseball Daily Podcast. Posted on October 31, 2016, in 'SullyMetrics', MLB Podcast Network. Bookmark the permalink. Leave a comment.